An intense conditioning formula produced from the Shea nut that leaves ultra-dry, coarse or unruly hair manageable, soft and strong against damage. 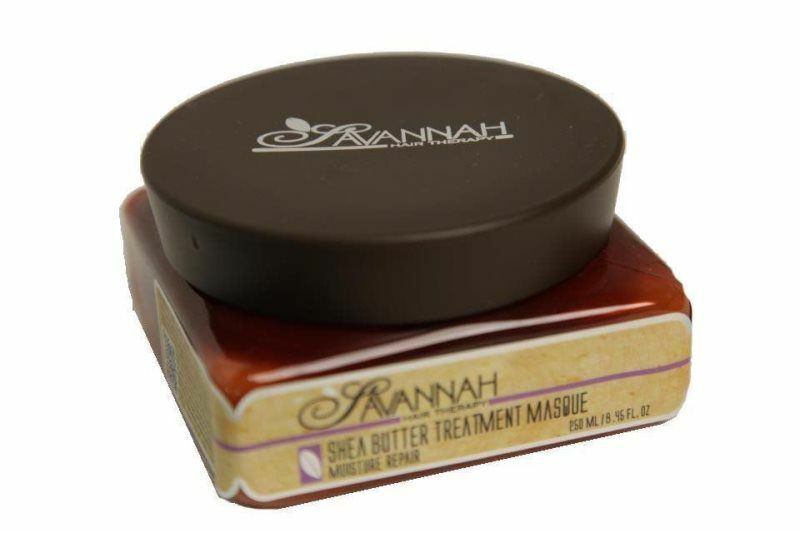 Shea Butter contains high concentrations of vitamin A, E and F, amino acids and keratin, creating a unique complex that restores hair to its healthy state. 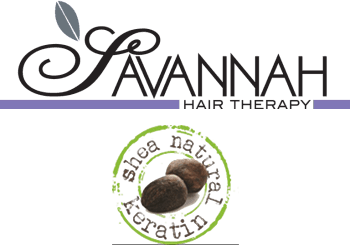 Keratin delivers softness, flexibility and brilliant shine, while the amino acids assist in the production of proteins that soften, nourish and strengthen hair fibers. Available in 250ml/8.45 oz. and 500ml/16.9 oz. 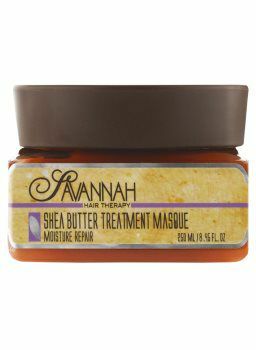 After shampooing with Moisture repair shampoo, apply a generous amount of Shea Butter masque and massage into hair. Wait 5 minutes and rinse thoroughly with water. 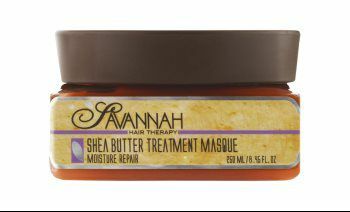 For best results, use Shea Butter Hair Oil Moisture Repair to complete the treatment.